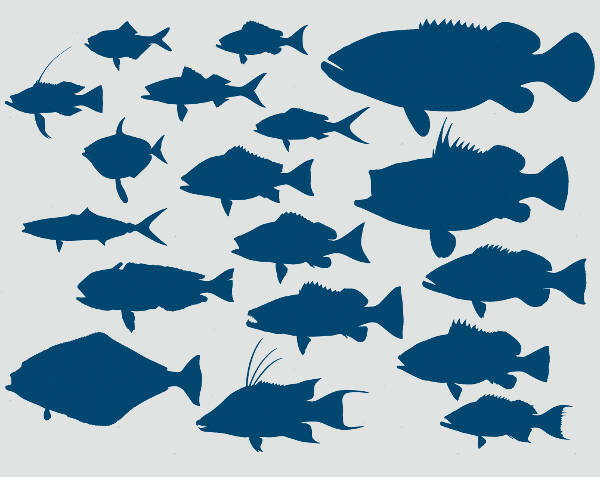 For many people, fish could mean a whole slew of things. For some, it’s their livelihood, their source of income and sustenance. For others, it’s tonight’s main course (grilled branzino with basil and lime? Yum!). For some others still, it’s the group of koi in the backyard pond that’s bringing them good luck. 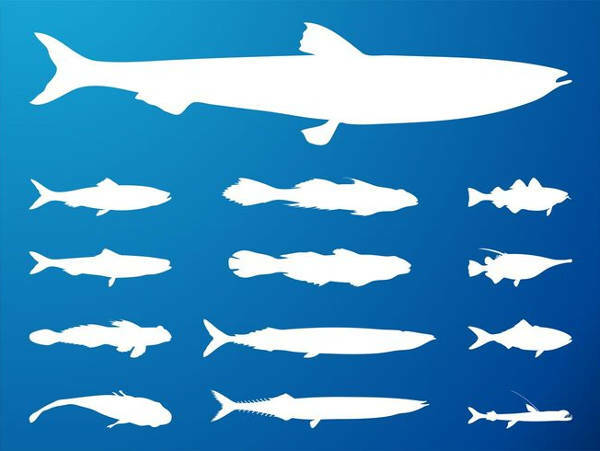 Whatever the case, no matter how you slice it, we can all agree on one thing: there’s more to fish than their scales. Likewise, this collection of 9+ beautiful fish silhouettes has more to offer you than you can imagine. 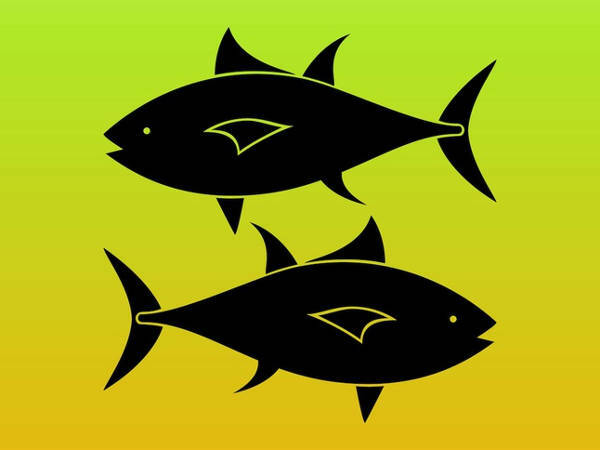 These Free Silhouette Designs of fish silhouettes come in PNG, high res JPG, SVG, Vector PDF, Vector EPS and AI Illustrator formats—perfect for whatever designs you may have in mind. Who says you have to stick to boring old black when creating your own batch of silhouettes? 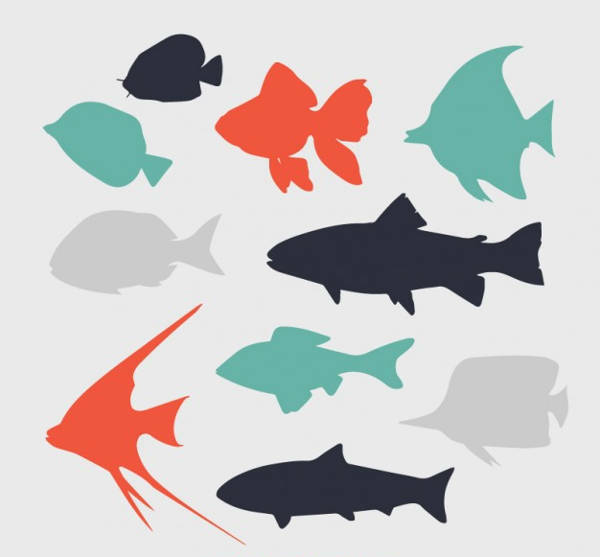 “Aquarium Fish Silhouettes,” “Deep Sea & Reef Fish Silhouettes,” “Vector Fish Silhouette,” “Free Flat Fish Silhouettes,” and “Collection of Fish Silhouettes,” all show you that you can eighty-six the flat hue and opt for more vibrant ones! I can definitely appreciate works that the artists have taken time to infuse with their individual creativity. 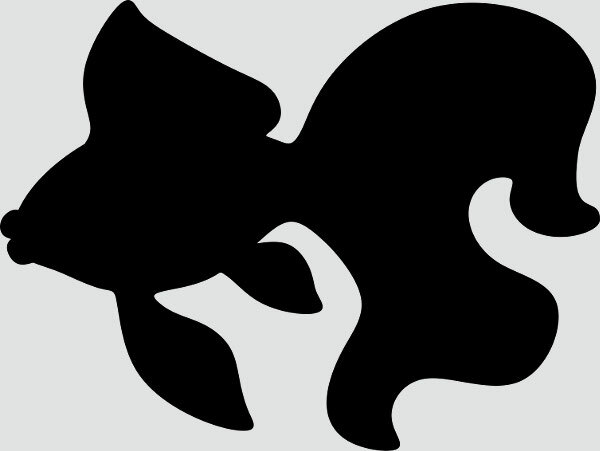 With “Fish Silhouettes Pisces Vector” and “Koi Fish Silhouettes Vector,” you can see the little tweaks here and there, the artistic liberties that the artists have taken. 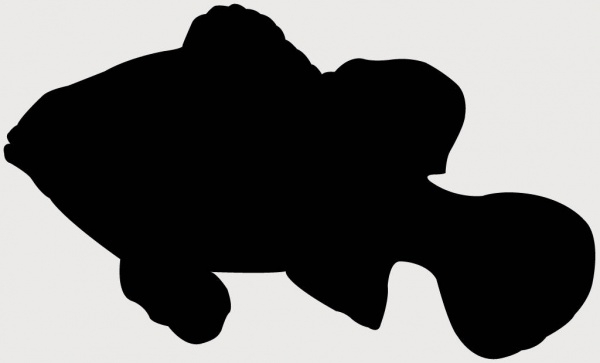 And what would a good collection of fish silhouettes do without a few of the good standard ones, like, “Goldfish Silhouette” and “Clown Fish Silhouette”? 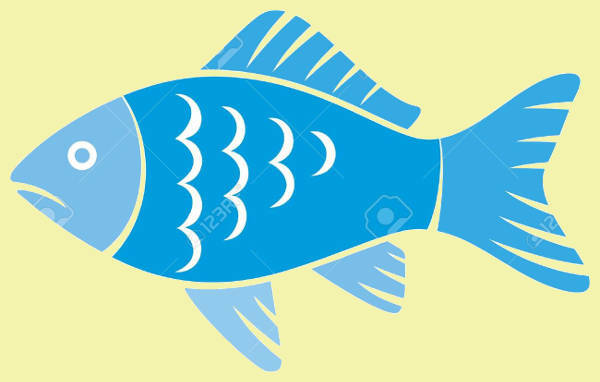 Since you’ve already gotten this far, I take it that you’ve already gotten a good look at all that this collection of fish silhouettes has to offer. Perhaps now you’re already of the opinion that there’s more than one way to go about these fish silhouettes (and really, Animal Silhouettes in general). If you like your crafts to be on the more personal, handmade end of the spectrum, you can definitely have that with this collection of fish silhouettes! Just download any or all of these, print, and then cut! For this part, just do the same thing as in the previous bullet, but use sticker paper instead of regular old bond paper. So there you have it! 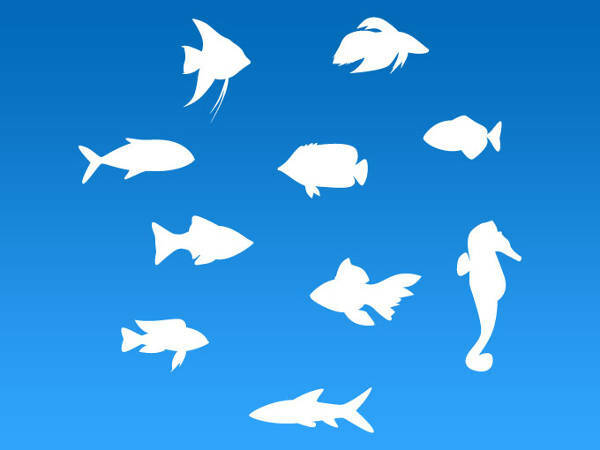 Your fish silhouettes that you can use however you want for a swimmingly good time! Don’t forget to download, ya hear?